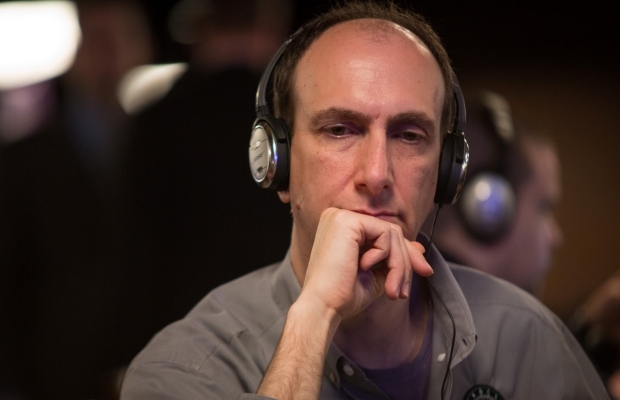 Where Did erik seidel begin his poker journey? Erik Seidel was born in New York City on November 6 of 1959. He was a professional backgammon player in his youth. He gradually became a trader on the American stock exchange, before moving on to poker. In 1988, Seidel was runner-up to Johnny Chan in the World Series of Poker (WSOP) Main Event. 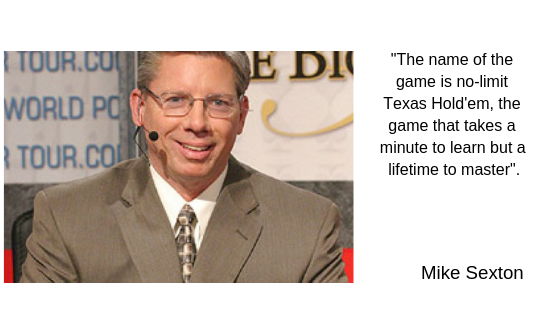 This was his first major Poker Tournament. This final hand was featured in the movie Rounders in 1998. In 1999 Seidel made it to the final table of WSOP Main Event yet again. He finished in the fourth place in the event which was won by Noel Furlong. 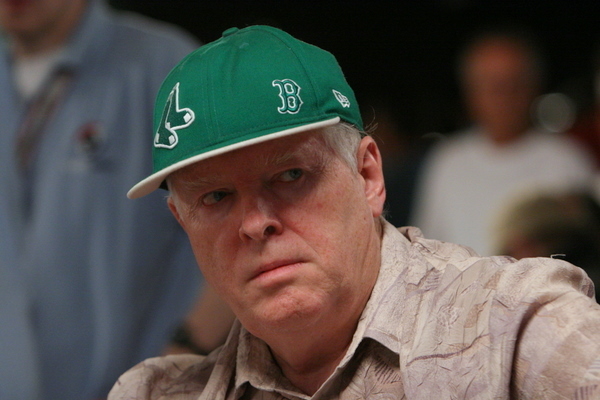 He won his first WSOP bracelet in 1992. 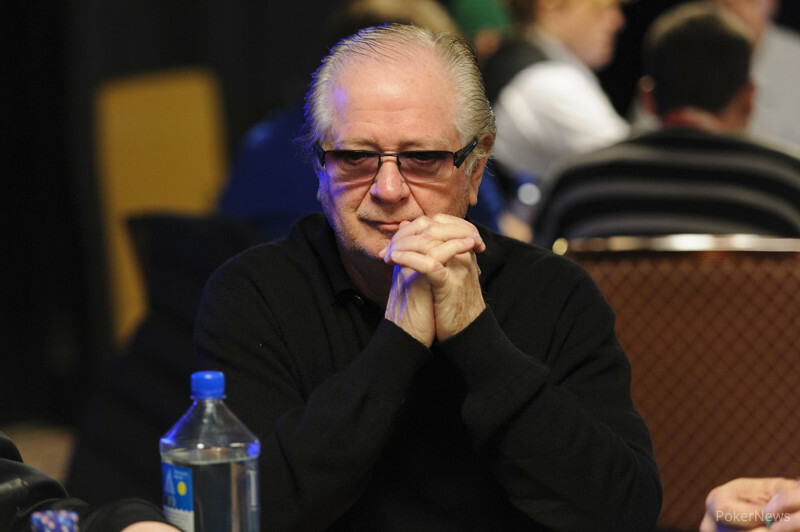 After which in 2007 he won his eighth and the most recent bracelet. 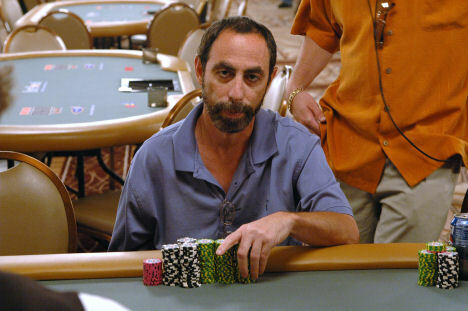 Seidel has won bracelets in five various Poker games, those are, Hold’em, Omaha, and Deuce to Seven Draw. In the history of the WSOP, only five players have won more bracelets than Seidel. Seidel won the 2008 WPT Foxwoods Poker Classic, in the sixth season of the World Poker Tour (WPT).